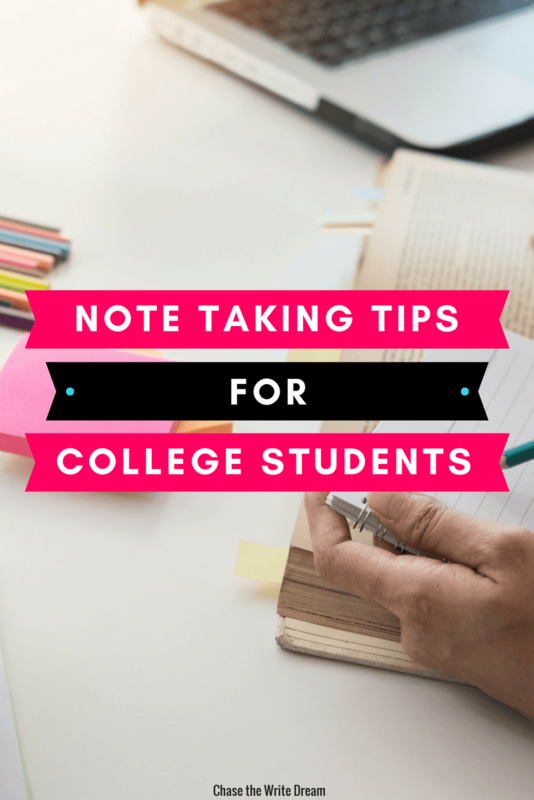 I have to be honest – I’m totally traditional when it comes to providing note taking tips for college students. What do I mean by that? Well, it means that you aren’t going to be doing all of your note taking for classes and studying on your computer (sorry!). But trust me – I have my reasons (and so does science). In fact, you can read even more about it in my post: Best Study Tips for College Students! I know that some of these note taking tips may be an adjustment for you if you rely heavily on your technology to get things done. I get it – typing is faster and you probably feel like handwriting everything takes up too much time! But if you want to see results and develop better memory recall, then do yourself a favor and give them a try! I strongly believe that in order for your note taking to be effective, you need to have at least some type of structure to it so you can understand and follow your notes when you return to them. You’ll notice that I start really broad. Typically, my Roman numeral headers will be for different textbook sections. You’ll notice that I use the left column to write down the page where I can find that particular section (this is super helpful for studying, especially if you are reading a really long and dense chapter). I also underline my definitions so that I know they are definitions. And yes, I write down the ENTIRE definition. I didn’t during my first semester in college, but then I learned that a lot of professors will only give you parts of a definition on tests for reference. So if you don’t know the whole thing, you’re kind of sunk. This particular example is obviously from a reading study session, but you can easily use this same format if you are listening to a lecture! Aside from the headers and definitions, you want to make sure you write the notes in a way that makes sense to you. In other words, don’t just copy down word-for-word what is in the book or on the slides in class! Instead, write down those terms or key phrases that really helped you understand it the most. If you’re able to comprehend and summarize a paragraph or lecture in your own words, you’ll have a much better chance of recalling it and understanding it! Personally, I would read a paragraph and then write down my thoughts and what I wanted to remember. These were my “cues” so to speak. You may find that you want to write a sentence or you may want to write down just a few words. Try out some different approaches and find the one that works best for you. I’m sure we’ve all had at least one professor who just moved so fast during a lecture that you couldn’t keep up with both your note taking format AND their voice (or slides). If you experience this, jot down as much information as you can (especially anything that they say will be on the test), and forget the formatting. 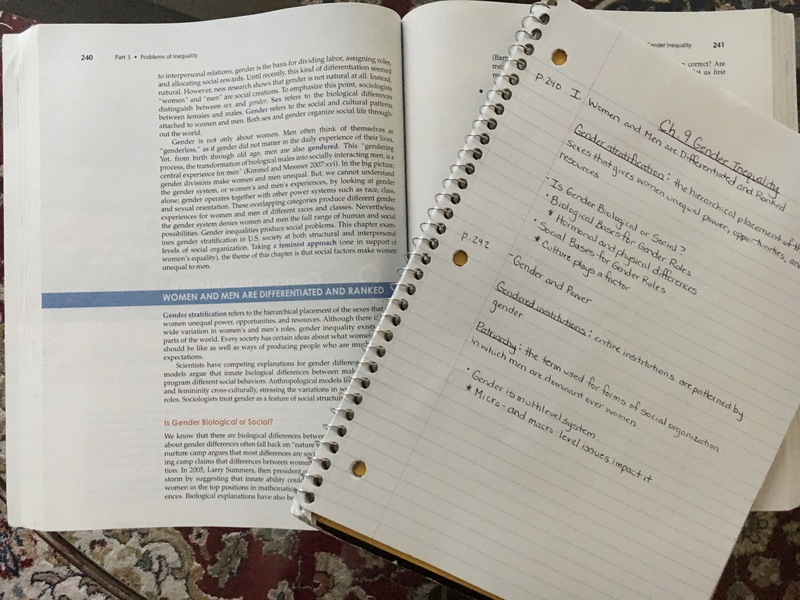 You want to get the ideas at least on the paper so that you can go back through your notes and refresh your mind about what was discussed during class. Once you do finally have a moment to go through your notes, take out a new sheet of paper and organize everything as you would if you actually had the time to format them during class. For me, that meant putting my broad ideas up top, then the smaller ideas below in bullets. Pro Note Taking Tip for College Students: Write down any key terms you hear during the lecture and look them up when you get a chance to review your notes. Then, write down the full definition on your new notes (that you’re writing in an organized format). If you come across an idea or term that you know is going to be on an upcoming test (because your professor probably heavily hinted at it), then go back through your notes and put a star or symbol next to wherever you’ve written about it before. If you have several places in your notes that mention these terms or ideas, start a new page that is specifically focused on things you’ll need to study for the test. So if I know that psychological theories are going to be on my test, I would make sure that I go through all of my notes and mark anywhere that I have information about these theories. I would then transfer that information (by handwriting it, because that results in better memory recall) to a clean page that is specifically dedicated to items I know I must study for the test. Make sense? Depending on your style, you may be one of those visual learners that does better with visuals rather than just written words. If that’s the case, you may want to try using highlighters and color-coding your sections based on the type of note you’ve written (i.e. section, definition, must study, etc.). You might also consider making a map of your ideas or creating graphs to showcase statistics. These can be particularly helpful if you are struggling to organize your thoughts and find connections between ideas. The graphs are great for comparisons, seeing trends over time, and documenting growth. 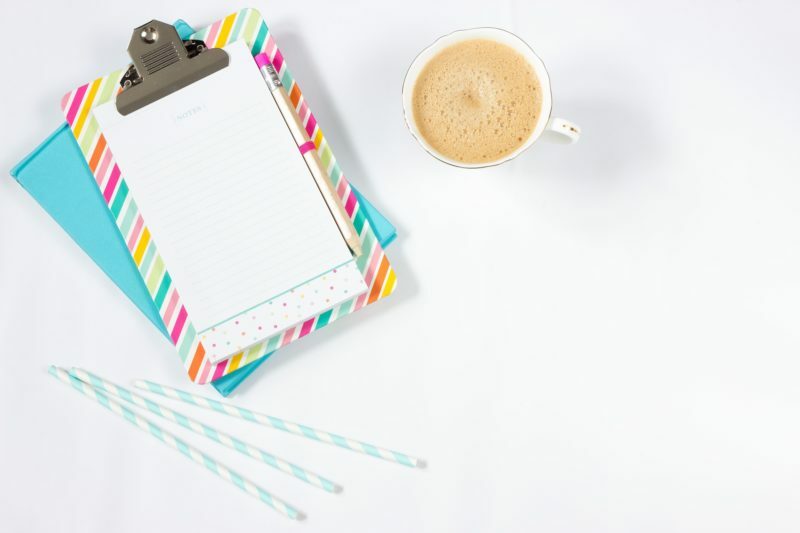 Again, you know you best – The biggest note taking tips I can give you are to find what works for you and don’t rely completely on typing to get your notes written. Remember, science has proven that you’re more likely to remember things if you write them down by hand. Yes, it’s going to take a little more time, but that could easily be the difference in whether you get an A or a B in your class. These are really helpful, and I definitely believe in handwriting notes! That’s my whole strategy… read about it here (http://practicallyclose.com/2016/11/05/how-to-take-notes/). Writing things in our own words really helps us understand the content better! I used to be the kind of person who likes to type out my notes, but I think I should consider doing handwritten notes now! 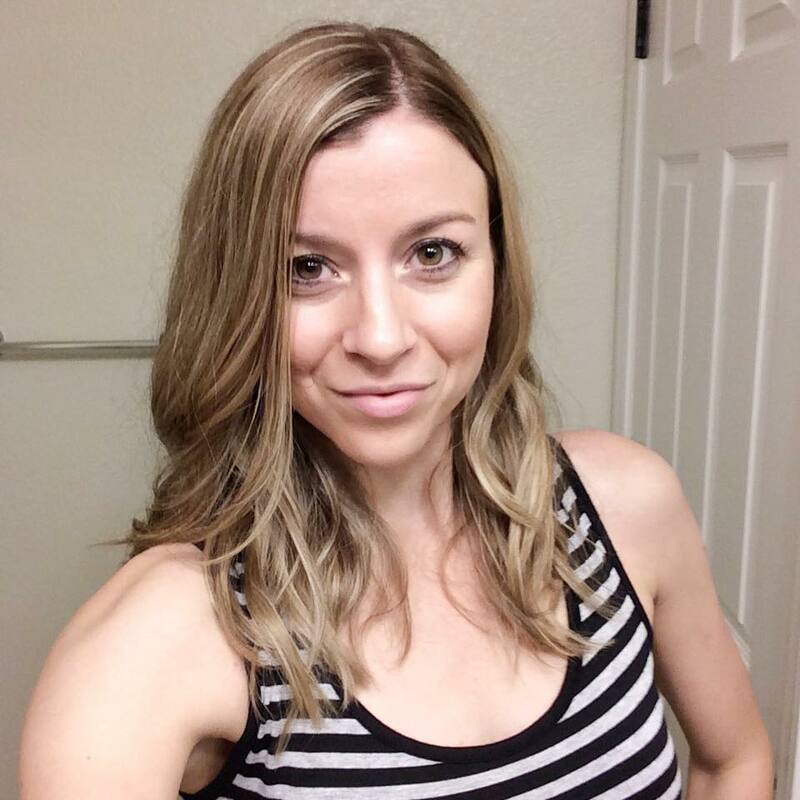 Thank you for sharing these great tips!